What a time it is to be a professional golfer. 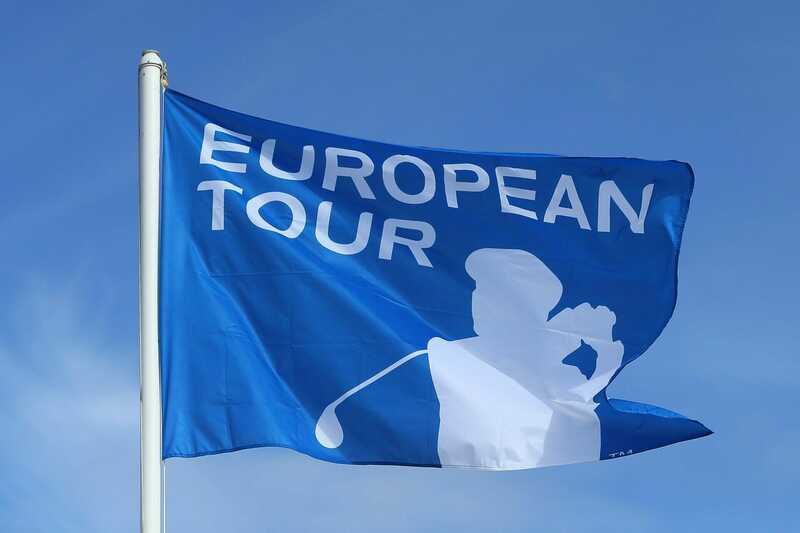 Given the largely underwhelming response to the Rolex Series since its conception, the European Tour has decided to extend its purse strings that bit further in a bid to attract top talent from around the world to our fairways in 2019. Today, the largest first prize in the history of tournament golf, alongside significantly increased Race to Dubai points, headline the changes announced to the final three Rolex Series events of the 2019 European Tour season.